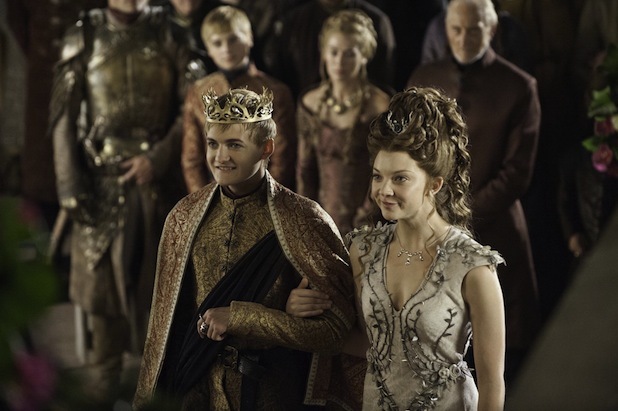 Any fears of season 4 being slow were quickly put to rest after this weeks episode of everyone's favorite wedding show: Game of Thrones. "A Lion and the Rose" didn't waste any time getting us back into the throw of things in Westeros. We catch up with those we missed last week and watch as a mystery unfolded before us. Game of Thrones might have returned to HBO last week but now its officially back!